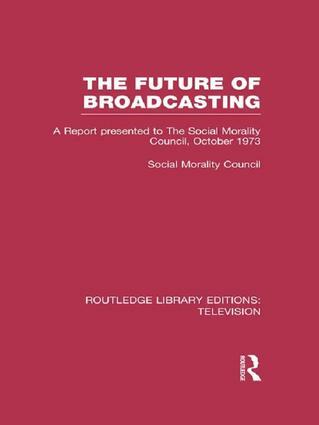 Reissuing works originally published between 1974 and 1999, Routledge Library Editions: Television offers a selection of scholarship covering the exploration of TV. Volumes vary from general texts on the advent, influence or future of broadcasting to specific studies of television and the elderly, cable television, children and television and television in China. These works cross disciplines such as media studies and psychology with obvious interest to sociologists as well and those researching performance arts subjects.